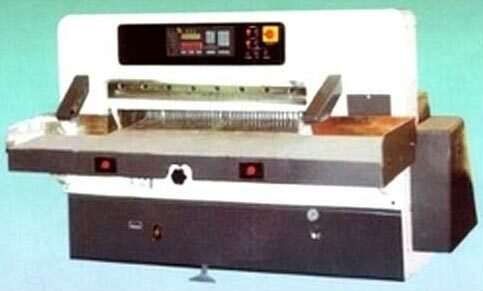 Our comprehensive range of Paper Cutting Machines is manufactured using the latest technology. 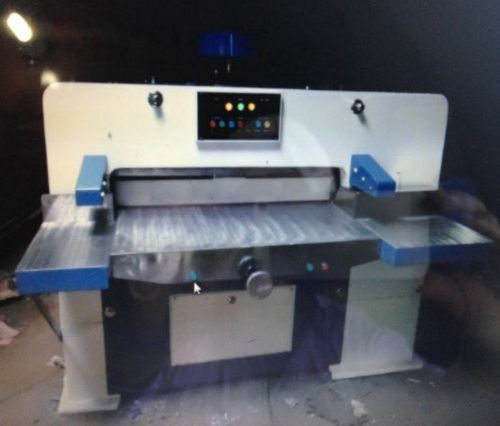 We deal in Programmable Paper Cutting Machine, and Semi Automatic Paper Cutting Machine. 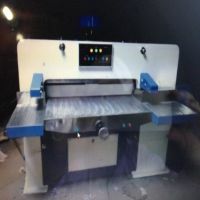 These Paper Cutting Machines offered by us, are known for their high performance and longer working life among the buyers. Thus our Paper Cutting Machines are widely demanded in various industries. 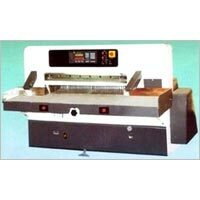 Today, we are reckoned as a prime Manufacturer, Exporter and Supplier of Paper Cutting Machines, based in Punjab.